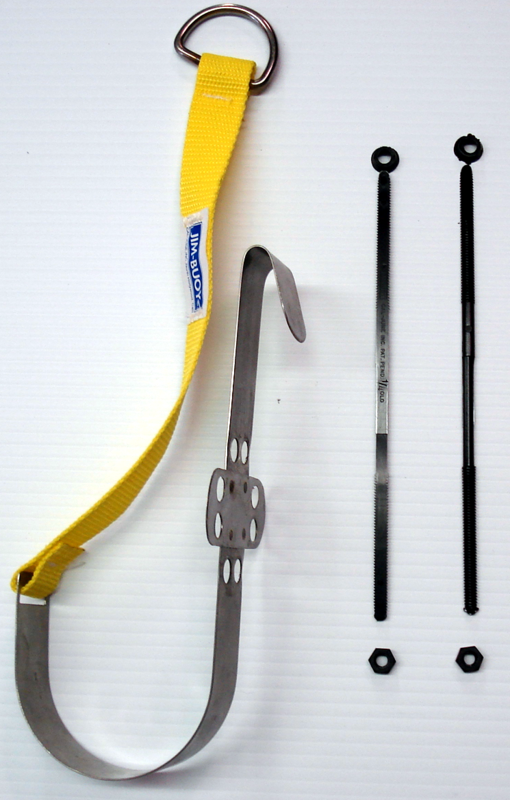 This kit will work with any size round life ring buoy. 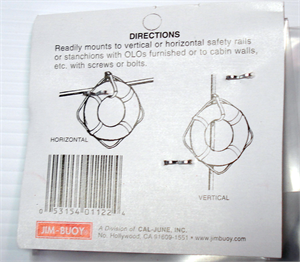 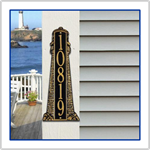 Directions - Readily mounts to vertical or horizontal safety rails or stanchions with OLOs furnished or to cabin walls, etc. with screws or bolts.